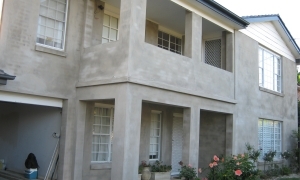 Traditional Cement render is a mix of sand, cement and lime or clay. This is spread evenly over brickwork and screeded flat then finished with a float and a sponge in preparation for paint. 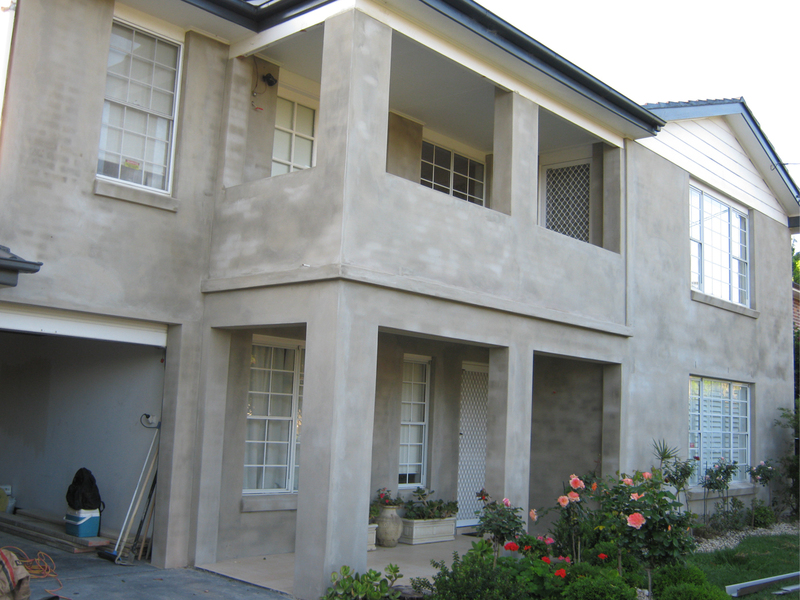 It can be applied to brickwork, besser blocks, concrete and render mesh.